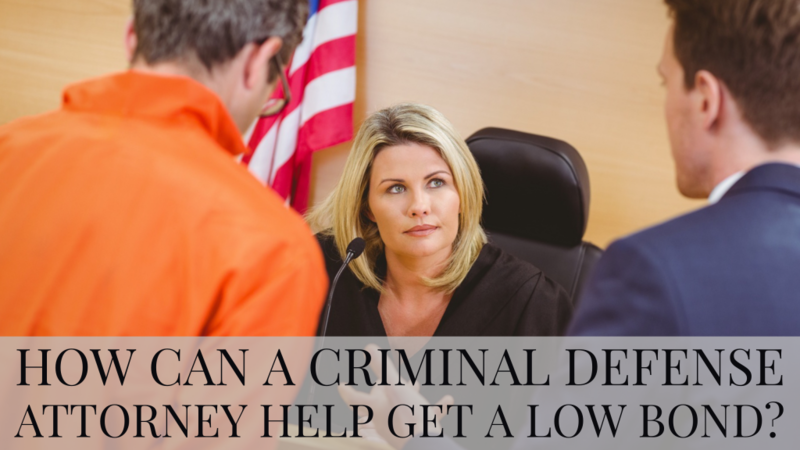 How Can A Criminal Defense Attorney Help Get A Low Bond? What will happen when my loved one goes before the judge? Here in Duval county, there are two First Appearance court sessions everyday. One at 9:00 am and one at 1:00 pm. Court will often start later than those times depending on how many people were arrested. If you are arrested, you are entitled to go before a judge within 24 hours. So, if you are arrested at night, you will probably go before the judge at 1:00 pm the next day. If you are arrested in the morning or during the day, you will probably go before the judge the next morning.